Free Admission | Access to Vendors | Music | Cash Bar | Networking | and More! 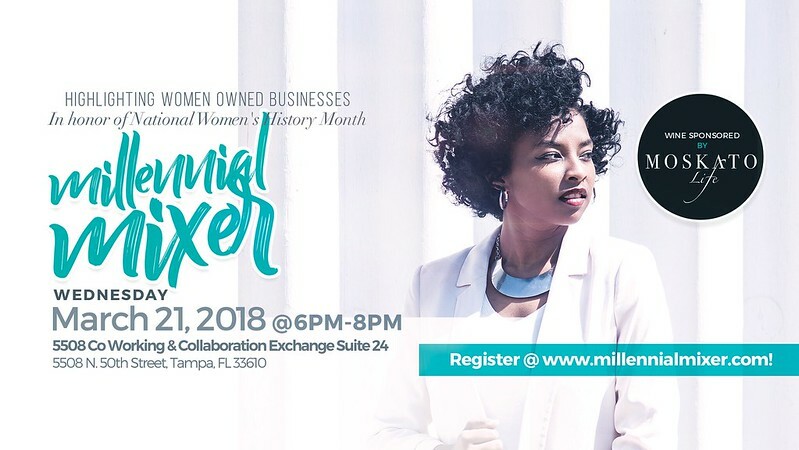 Join an engaging fusion of young professionals, entrepreneurs, innovators, and socialites as we mix, mingle, network, and cultivate personal and professional relationships. Ms. Ivy Box is a Philanthropist, Author of "The 365 Go Get HERS Guide,"and Consultant who believes that "the Sky is Not the Limit, it's Only the Beginning!"